Who are the seven members of the Supernational court? The members of the Court are: Chuck Thurston, Miranda Clendening, Christopher Grutta, Jacob LaCroix, Darren Atherton, James Harrison and Jonathan Zoba. Their names were drawn out of a hat and they were established as the Court on November 2, 2013 for a one-year term. Who do I ‘appeal’ to for a Supernational court? Members may appeal to their national legislature to resolve conflicts in court instead of through war. 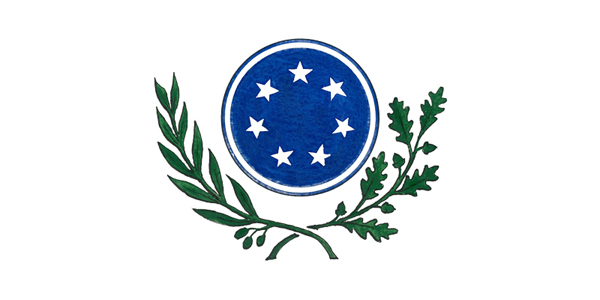 The services of the Supernational Court are currently available to any two nations who wish to resolve their disputes peaceably. The court is comprised of seven members of the Supernation. Does not ‘participating in international violence’ preclude me from defending my country? No, it is not a violation of the Supernational pledge to defend your nation. You pledge to not commit offensive violence against other nations. Within your borders, and in accordance with the laws of your land, you may defend your nation by whatever means necessary. Just as a national law dictates that you may defend your house from an intruder, but you may not invade your neighbor’s house if you suspect him to be a threat, likewise, under supernational law you may defend your homeland against invaders, but you may not invade another’s homeland. What if my concept of ‘good’ is different from from someone else’s? Who’s good do we go by? Regardless of your differing attitudes about what is good, you will choose to respond to such a difference by using good, not evil; peacefully not violently.